Kim Sheehan is an Associate Partner at Alloy Silverstein and is one of the resident business tax professionals at the firm. 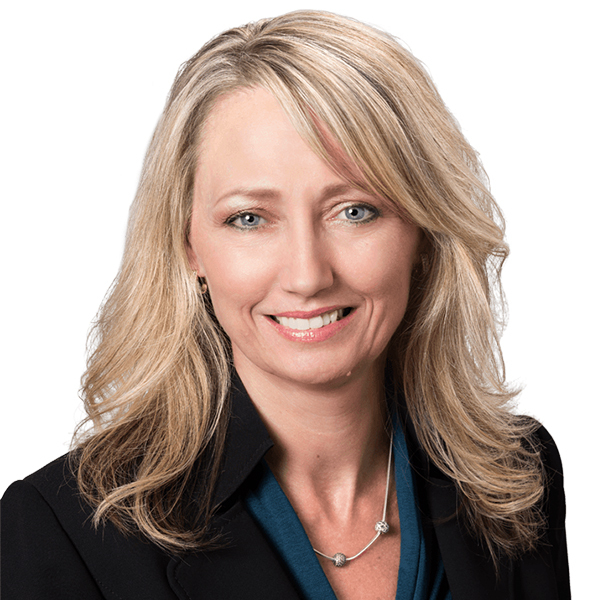 A member of the Alloy Silverstein Group since 1991, Kim provides accounting and tax services with a primary focus in the professional services areas including law firms and medical practices. Kim is certified in the states of New Jersey and Pennsylvania. She has also earned certification as a Personal Financial Specialist, a prestigious and exclusive distinction shared by approximately 5,000 CPAs nationwide. Kim graduated from Rutgers University. She lives in Marlton, New Jersey and enjoys gardening, walking, and trips to the shore and Poconos. Read how Kim has helped Garden State Infectious Disease Associates, get their payroll processing back on track. Kim is a member of the American Payroll Association. Abacus Payroll, Inc. is a member of the Independent Payroll Providers Association.